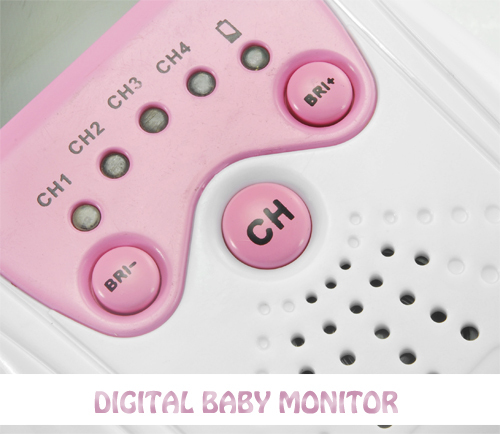 Relax with confidence while your baby rests – this baby monitor will act as your additional eyes and ears in order to guarantee the safety of the small one. 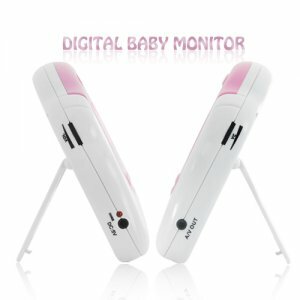 This baby monitor will allow parents to see as well as hear their baby while moving around the house and is ideal for checking on the baby without waking him or her. 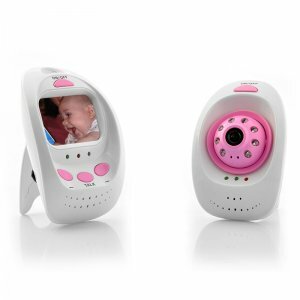 You will have the freedom to watch TV, listen to music, entertain guests, do household chores, exercise, or sleep with the assurance that you’ll always know when your baby needs you. If the 1.5 inch screen is too small, then use the AV OUT slot to connect the monitor to a television in your bedroom or living room to spend less time worrying and more time relaxing. 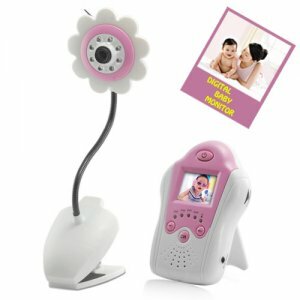 Babies will love the cute flower design and parents will especially appreciate the easy to use and being installation-free. The handy clip-on camera can be placed on the baby’s cradle or bed to allow for easy view of your little one and was designed specifically with you and your baby’s needs in mind. 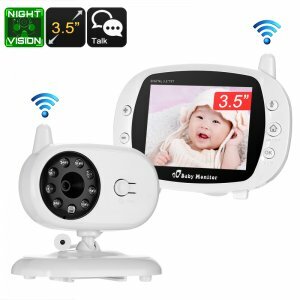 This baby monitor is also great at night as the 8 IR lights will automatically go to work and provide a bright night view of your baby to make sure you can still keep an eye on them. 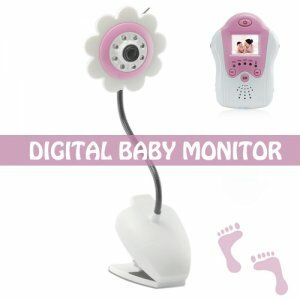 Those 3 AM checkups are no more as all you need to do is take a quick glance at your baby monitor to know that your little one is safe and secure.